Roxanne's Runway Voted Best Prom Store in Wisconsin by International Prom Association. Meet our fantastic Fashion Stylists that will assist you in finding your dreams dress. Largest selection of Prom and Homecoming dresses in Green Bay. Shop Today! We do not require or take appointments to visit the store. FREE Layaway Program. Wisconsin's only dedicated Prom and Homecoming Dress Store. Wisconsin's largest Sherri Hill and Jovani Retailer. 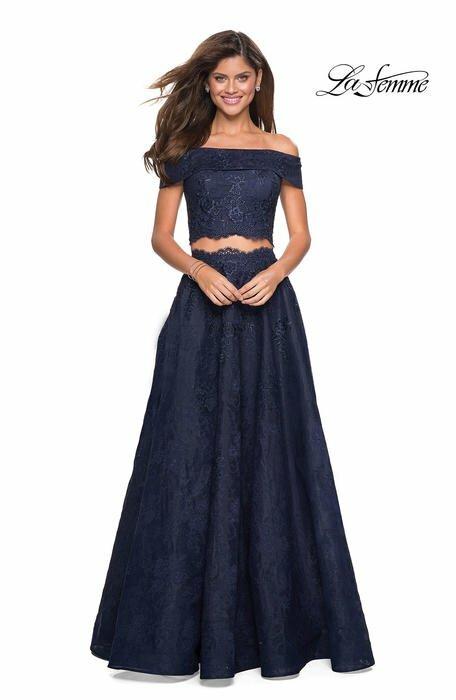 Roxanne's Runway has the best selection of Sherri Hill Prom and Homecoming dresses with over 500 Sherri Hill dresses to choose from. Green Bay's premier destination for everything Prom 2019. 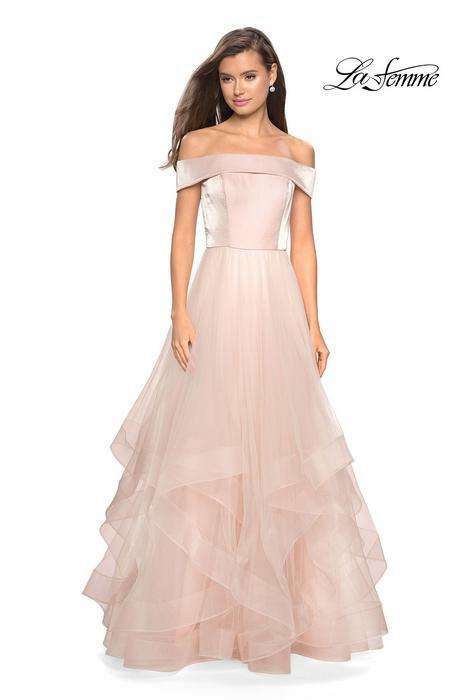 Prom 2019 is just around the corner and the best selection of prom dresses are arriving daily at Roxanne's Runway. 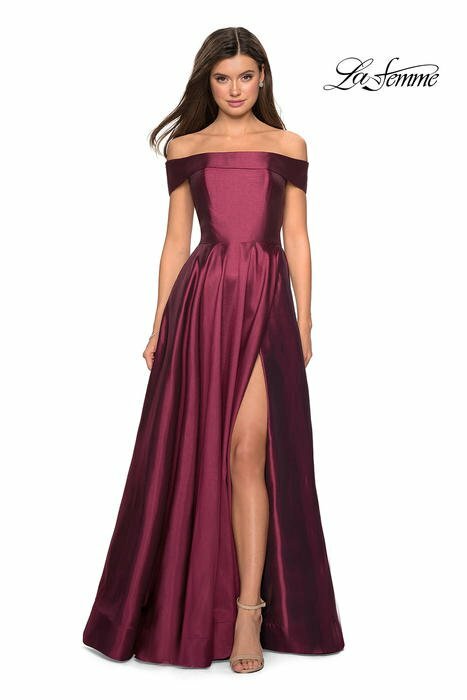 Roxanne's Runway has the best trending 2019 prom dresses in stock with prices to match all budgets. Dresses priced from $125 and up. 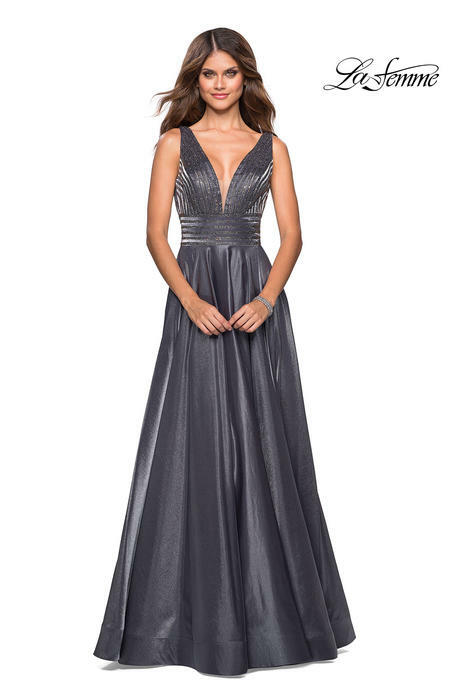 We encourage you to beat the crowds and shop early for the best selection of prom and homecoming dresses in the Green Bay area. We have over 2000 dresses available to purchase in the store. 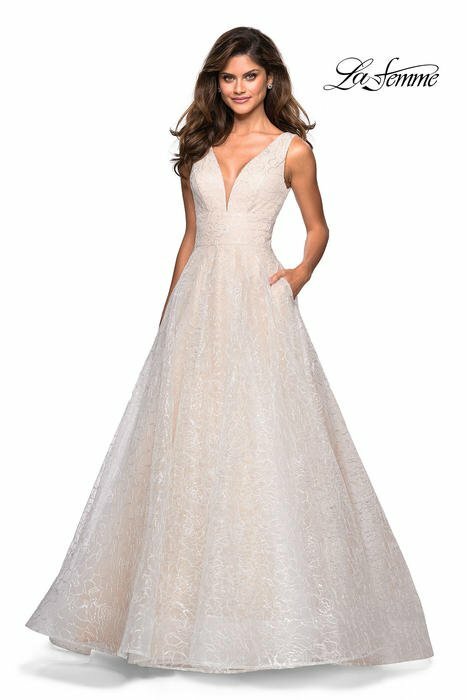 We register all our sold dresses and will not sell the same dress, in the same color, to the same event. Wisconsin's Premier Destination for Prom Dresses, Pageant Dresses & Homecoming Dresses! 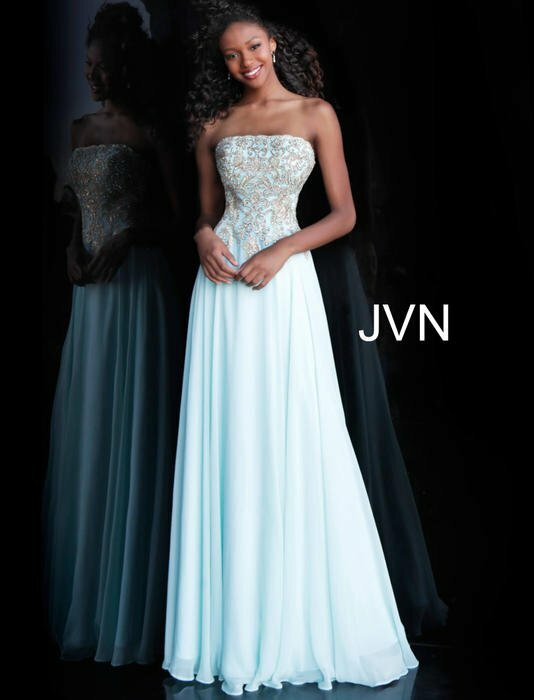 Green Bay Wisconsin's largest Sherri Hill and Jovani Dress Retailer. 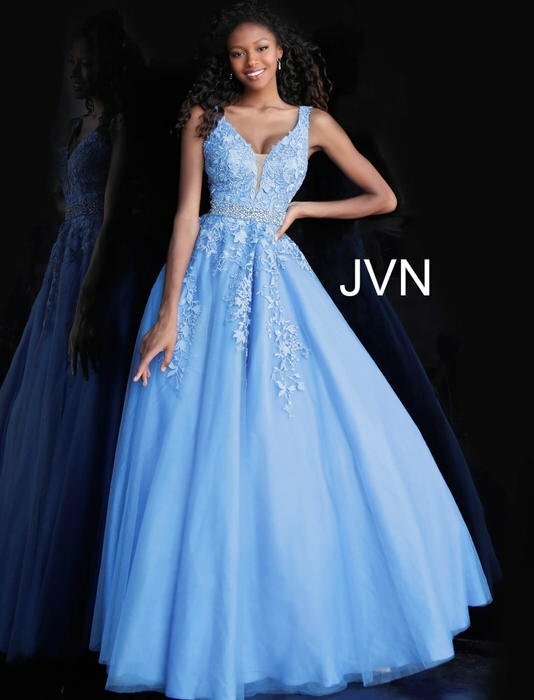 Roxanne's Runway is proud to be Wisconsin's largest Sherri Hill Prom and Homecoming dress retailer with over 100 short and 500 long stunning Sherri Hill Prom and Homecoming dresses in stock. Looking for that perfect dress for Prom, Homecoming, Pageant or a Special Occasion? The dress you have in mind is visually stunning and looks absolutely beautiful on you. Your vision becomes a reality because we are confident you will find that gorgeous dress here at Roxanne's Runway. Join over 20,000 satisfied customers, who over the last eighteen years, have found their perfect dress at Roxanne's Runway in Green Bay. 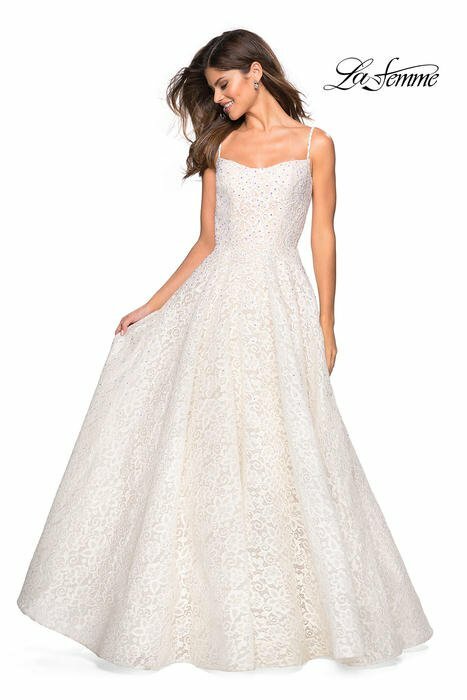 You can select a beautiful dress from fantastic award winning fashion designers including Sherri Hill, Jovani, La Femme, Colors Dress, Primavera Couture, Rachel Allan, Tiffany Designs, Studio 17, Nina Canacci, Hannah S, Panoply and many more. With over 2000 dresses in stock we are confident you will find the style and color just for you. Come shop with us at Roxanne's Runway...where your dream dress comes true!